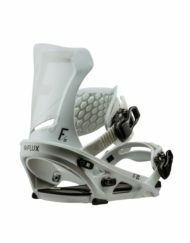 Die Union Flite Pro ist eine leichte Bindung für den Park mit top Preis-Leistungsverhältnis. 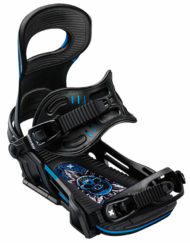 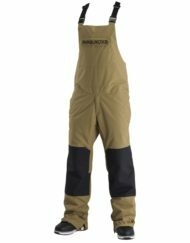 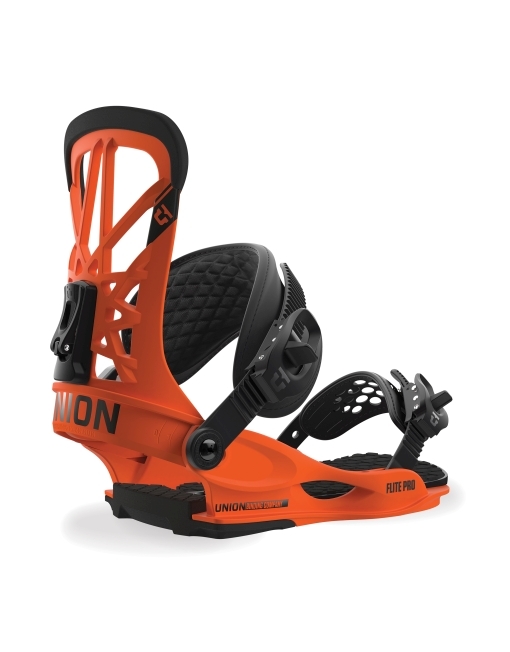 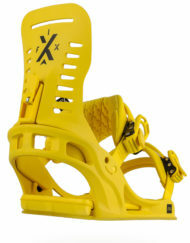 The lightest binding in its price category industry-wide, and the baseplate is a big reason. 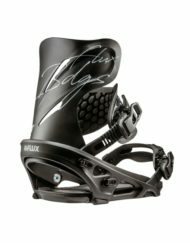 During injection, the even mold flow design provides incredible Duraflex strength with less overall nylon material. 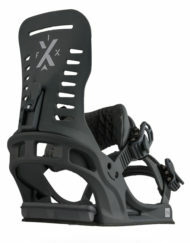 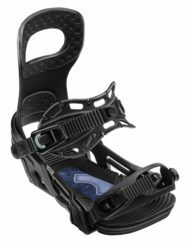 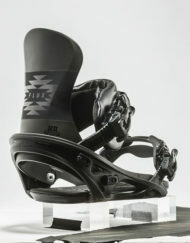 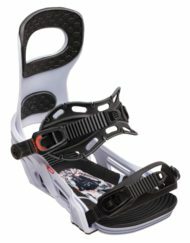 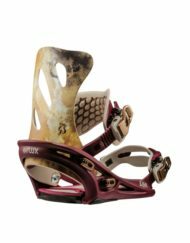 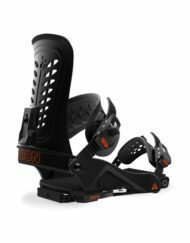 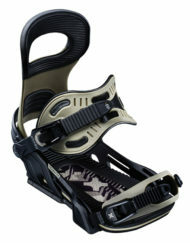 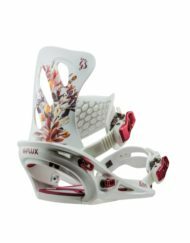 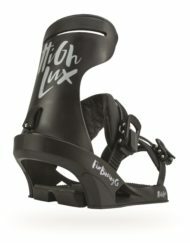 The bushing system on this binding offers added cushioning focus in the heel area, where it is needed most. 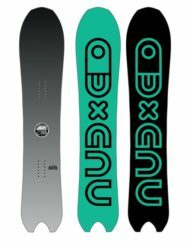 True Board Flex, and a smooth ride. 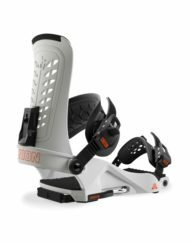 The rigidity and strength of Extruded Aluminum acts like a roll cage on a race car – stiffening the entire chassis. 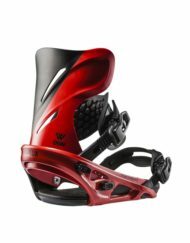 The male/female connection with the base provides seamless response. 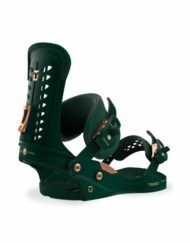 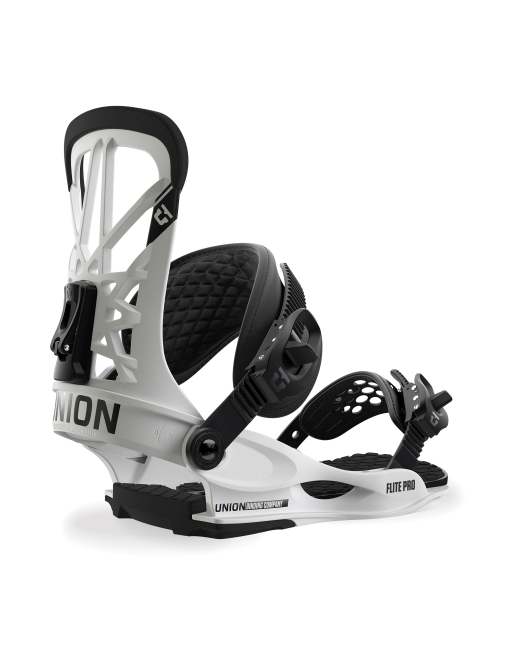 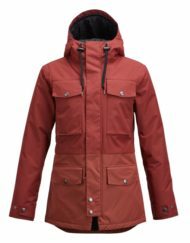 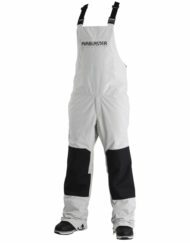 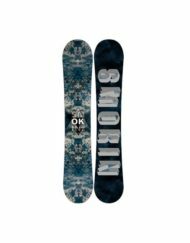 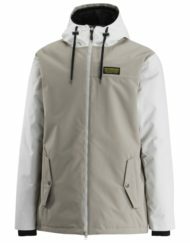 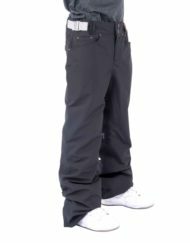 Possibly the lightest plastic highback designed, the CP1 is outstanding for all types of snowboarders and all types of terrain. 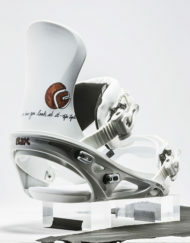 Developed with Gigi Rüf, and the perfect compliment to the Flite Base. 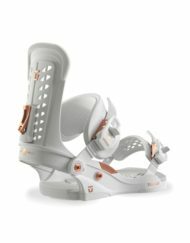 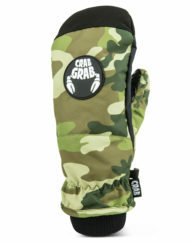 Pre-Curved Multi-Layer Strap Core conforms to the boot and eliminates foot pain. 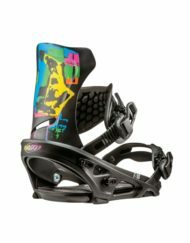 Easy adjustment and set up. Fast in and fast out – this new mechanism combined with Union aluminum is superior to any binding ratchet on the market – with the execption of Union magnesium.